Time to soldier through the latest episode! If you've been following along with the excellent Minecraft: Story Mode from Telltale Games, you'll want to get your paws on the third episode of the kid-friendly and engaging saga as soon as it goes live which looks like it's hitting the App Store next week. 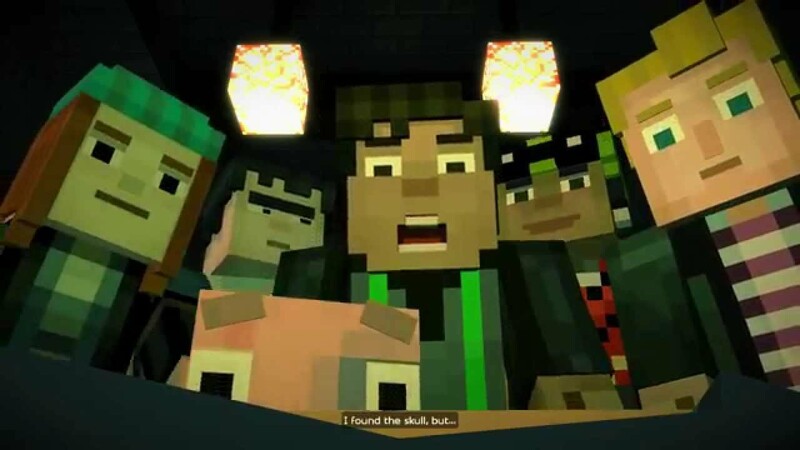 Episode 3 of Minecraft: Story Mode also has a brand new trailer that you can check out above, giving us an additional look into the inventive world Telltale has been building slowly over the past month or so. This episode's called "The Last Place You Look," so don't make Modojo the last place you look when it comes to impressions and check out the trailer above!